As part of our road trip from California to Vancouver Canada we included a day trip to Whistler, the world famous ski resort. This entitled us to drive the beautiful Sea to Sky Highway. Now, husband and I don’t ski. While we considered it, renting the gear and learning something completely new within a few hours didn’t sound very fun. Instead we opted for a few choice activities. If you don’t ski consider the following. Get a PEAK 2 PEAK ride. We got one simply to enjoy a spectacular panoramic view over the mountain peaks. We also met some wonderful international travellers each way, Australia and Wales on the trip up and Thailand and New York, USA on the trip down! It made a simple ride even more fun. The views are beautiful and are not to be missed. We stayed at the top for only a few minutes because of the wind chill and enjoyed our trip down- total time about an hour. The Village at Whistler is charmingly built with a European lodge mindset. There is plenty of room between the stores for the crowds, and gratefully, wooden sidewalks and stone walkways elevated a bit higher so you are not walking on snow the entire time. I think there are over 200 stores now in the village and they were all a nice place to stroll along and window shop. We cozied up at the local Starbucks with an elegant stone fireplace to warm our feet at and sip our chai. 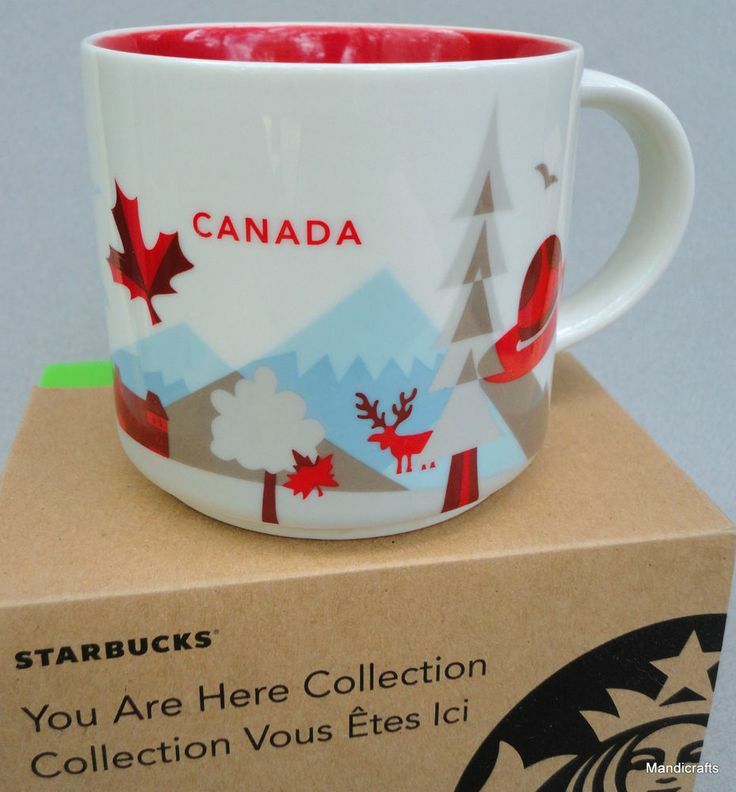 Being fans of the “You are Here” mugs created from Starbucks, we bought our Canada one while there. The tour begins with you signing the obligatory “don’t sue us if you act stupid” paperwork and told us to meet at a rendezvous point. The leader picked up our group and took us to a bus, where 15 minutes later we were at a tiny cabin tucked away on the hill south of Whistler. Blackcomb provided all the gear you need, protective snowsuits, gloves, and a helmet. Once we got changed we went to our snowmobiles, had a quick 10 minute lesson on starting and stopping then slowly went on our way. At times it reminds you of the horseback riding groups that can be kind of boring, but once you get some space between you and other groups it became fun fast! It really was an ideal introduction for us first timers or those who needed a nice introduction to backcountry riding. The best part was when we pulled up to a frozen lake and were set free to go as fast or slow, zigzag, making doughnuts, and any which way we wanted for half an hour. It was awesome! After our frozen lake fun we headed back to the cabin to give back the snow gear and was bussed back to Whistler. We rented a car from Vancouver to Whistler because a BIG snowstorm had been dumping snow the previous two nights, and I was scared out of my mind that our road trip car was not equipped well enough for the Canadian weather. Well, it was all for naught. The roads were perfectly clear. So if you are hesitant to make the drive when the weather channel says there might be delays, check the roads again and ask the locals. It was definitely worth the two hour drive, we had the whole Sea to Sky highway practically to ourselves the entire way!